Mr. Gunasekara has studied at Maliyadewa Collage, Kurunegala. He is the Chairman of the Omek Investment (Pvt) Ltd and SK Investment Solutions (Pvt) Ltd. Further Proprietor of New Dharmasiri Enterprises. 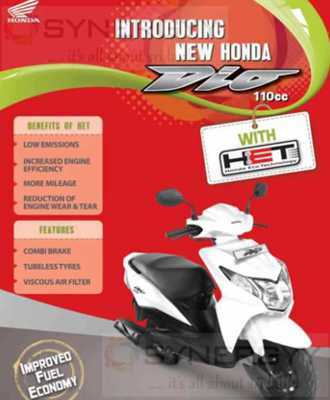 Over 20 Years Experiences on Importers Motor Cycles. 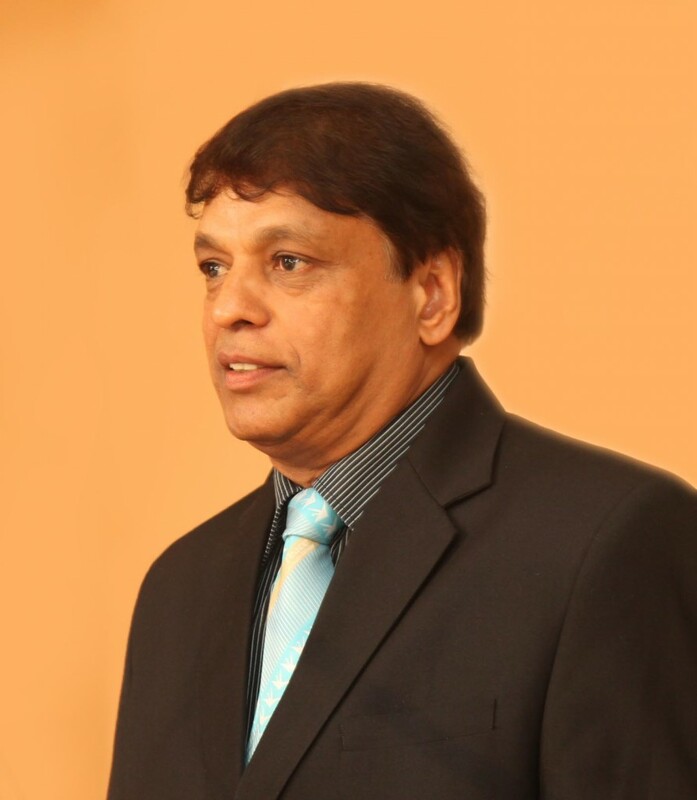 He is an active Member of the Rotary Club of Kurunegala and as the Chairman of Membership Development. Mr. Wijesinghe has studied at Dharmaraja College, Kandy. He has 35 years of experience at Central Finance, The Finance and Merchant Credit in Senior Manager capacity. Over 20 years experience in Real Estate field and carried out lot of Real Estate projects at The Finance and Merchant Credit. 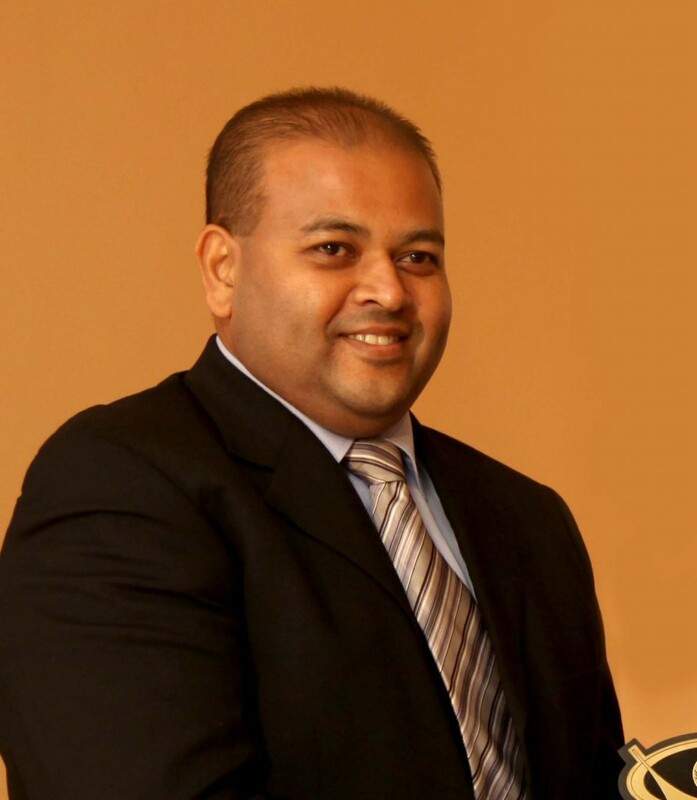 Currently he is the CEO/ Managing Director of the Omek Investment (Pvt) Ltd. He qualified in Diploma of Marketing, Diploma of Management and Diploma of Accounts. Further he is an active Member of the Rotary Club of Katogastota. 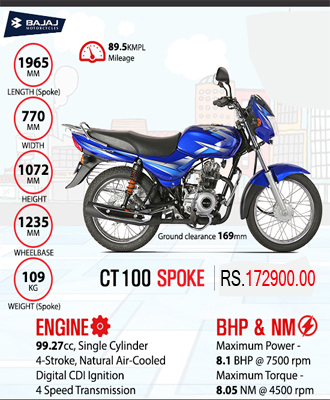 Mr. Wijesinghe has studied at St. Anthonya��s College, Katugastota. He was a Trainee Replenishment Manager a�� Tesco PLC, London, UK and an Internal Stock Auditor – Tesco PLC, London UK. He qualified in BA (Hons) Business Management (University of Gloucestershire, UK), Advanced Diploma in Business & Management (School of Business & Law, London, UK), Diploma in Financial Accounting (Tudor College, London, UK) and Diploma in Credit ManagementA�(Sri Lanka Institute of Credit Management). 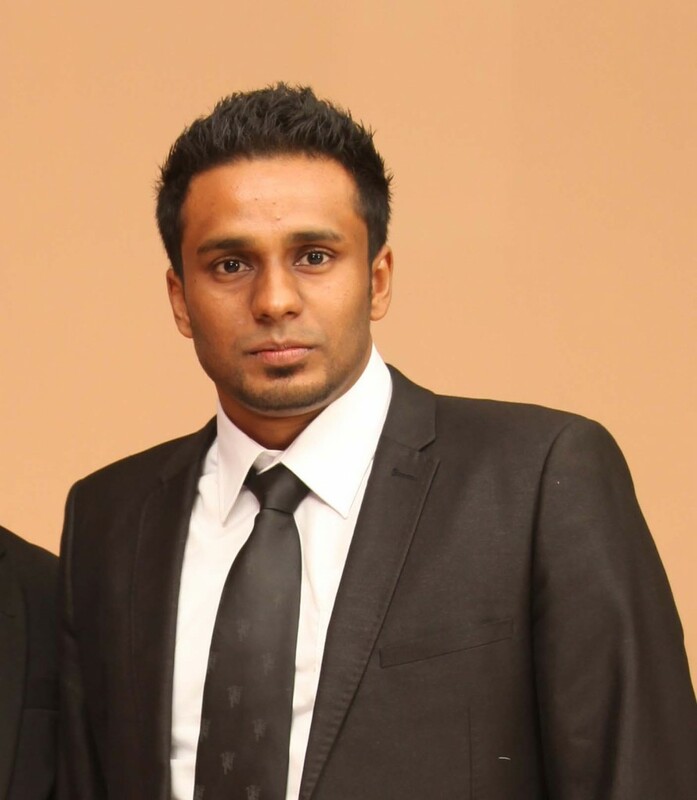 Currently he is the Director – Operations of the Omek Investment (Pvt) Ltd.
A Marketer by profession with exposure to several leading international and local brands during his professional career in Sri Lanka and overseas. He started his career at Nielsen as a marketing researcher. Later he specialised in digital marketing with a professional diploma from Digital Marketing Institute (Ireland), he extended his experience as a digital marketing specialist in automobile sector and in tourism and hospitality sector working with some leading brands in the industry. He holds a Mastera��s Degree in Business Administration from the Cardiff Metropolitan University and an Honours Degree in Marketing from University of Chester, United Kingdom. He is passionate and proactive in identifying and learning in new digital marketing trends which he believes where the possibilities are limitless.